591 Broadway: E. & H.T. ANTHONY & CO. 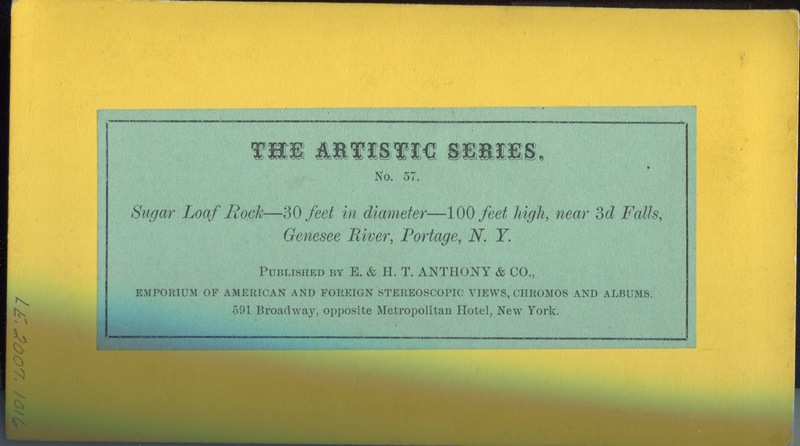 The Artistic Series, No. 57. 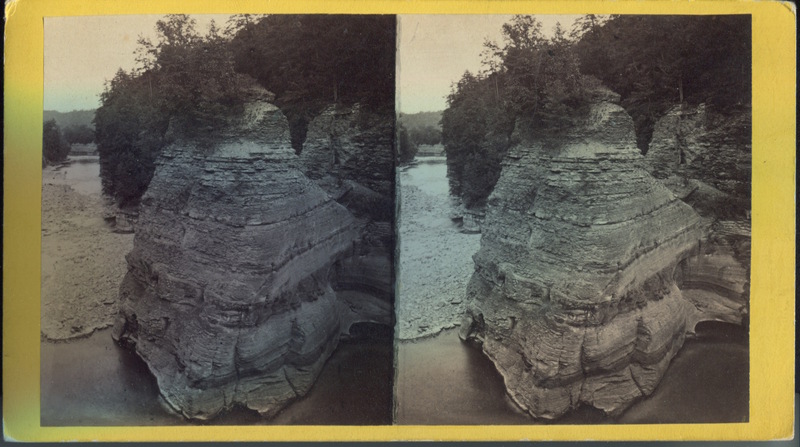 Letchworth State Park, Visitors Center, accession number LE.2007.1016. “Sugar Loaf/ Cathedral Rock, Letchworth State Park. New York.,” OpenValley, accessed April 24, 2019, https://openvalley.org/items/show/587.